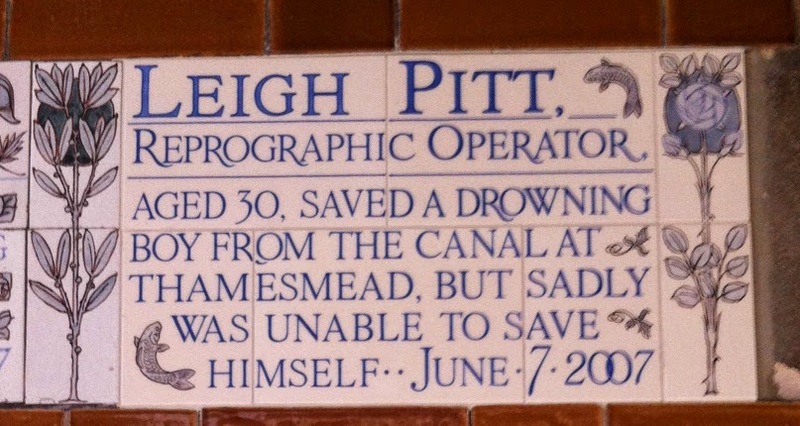 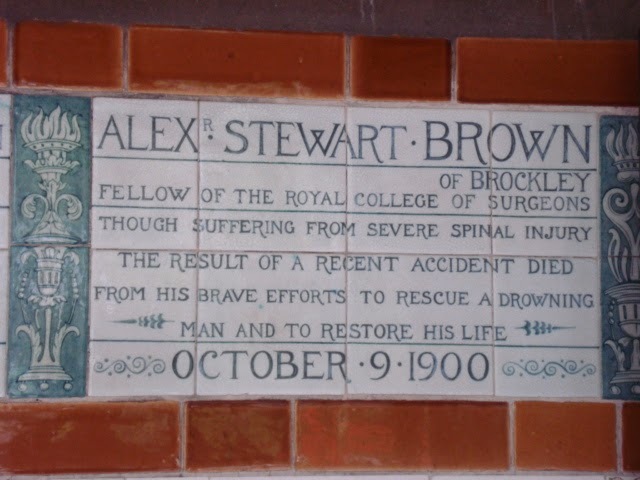 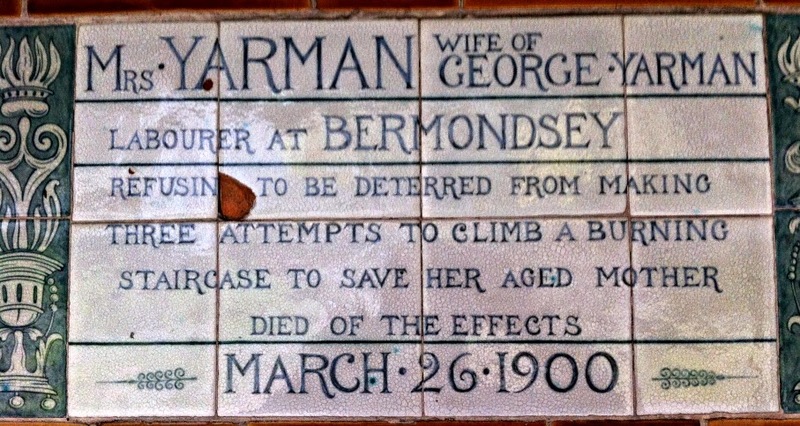 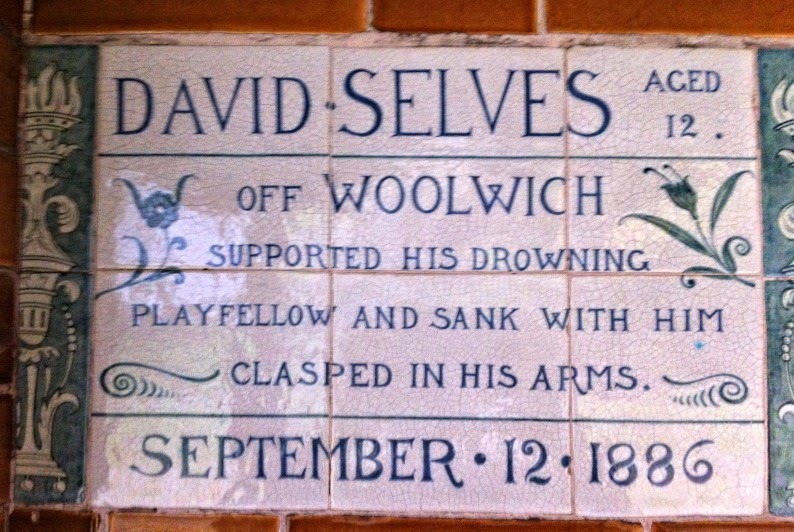 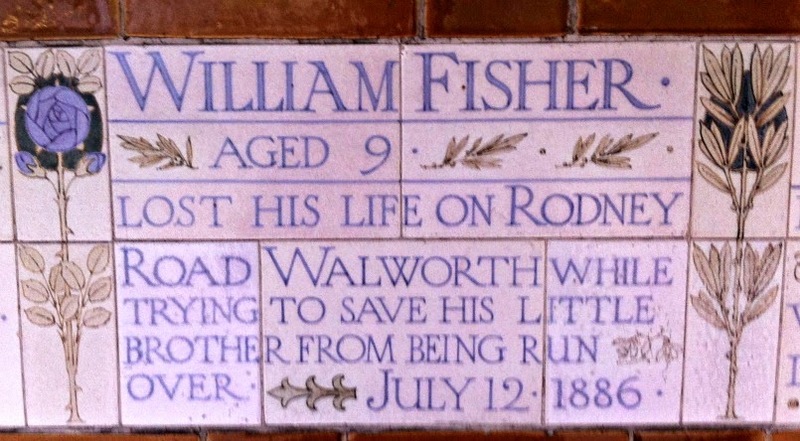 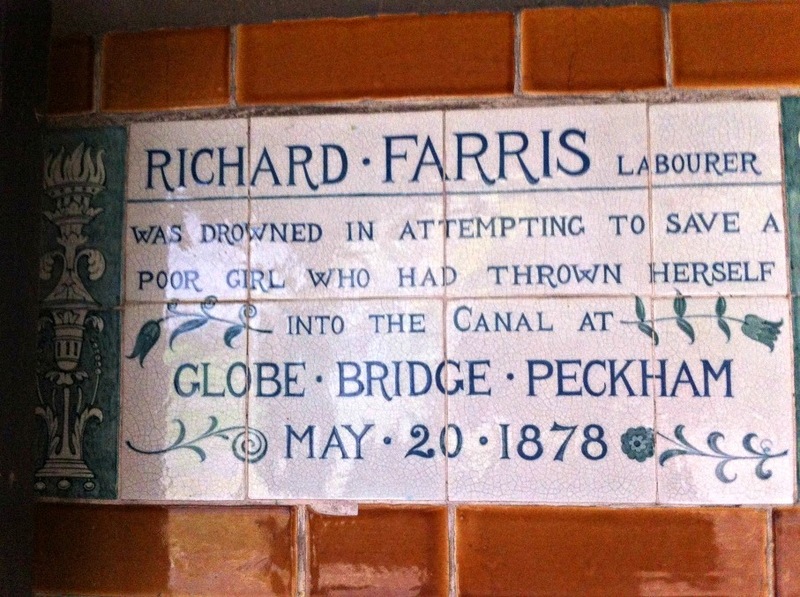 Off Woolwich supported his drowning playfellow and sank with him clasped in his arms. 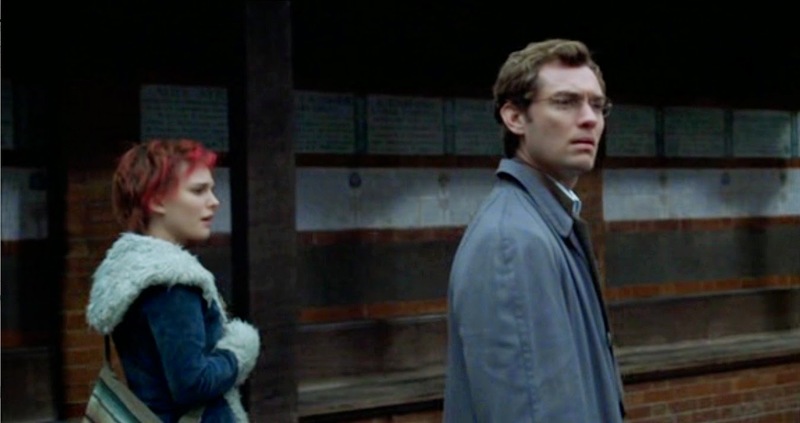 The Memorial is a significant location in Closer (2004), the Mike Nichols film which stars Julia Roberts, Clive Owen, Jude Law and Natalie Portman. 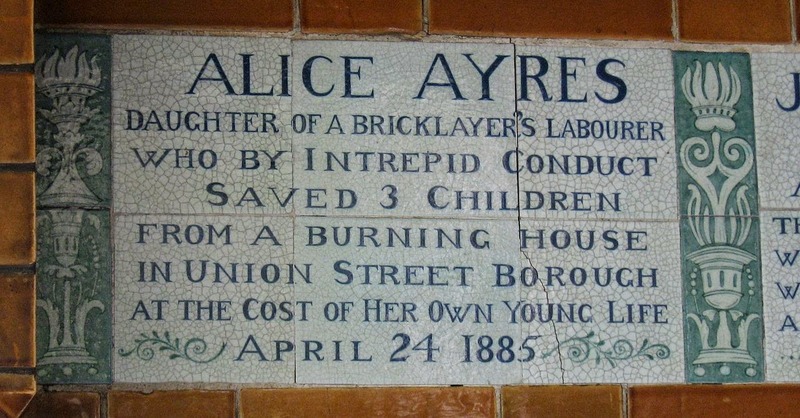 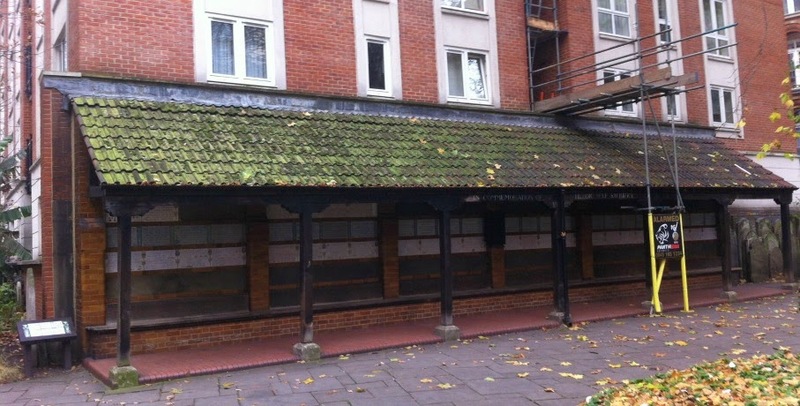 The latter two visit it, and it's not giving too much away that Portman's character shares a name with one of the women featured - Alice Ayres, who died in Union Street, Borough, SE1 in 1885.